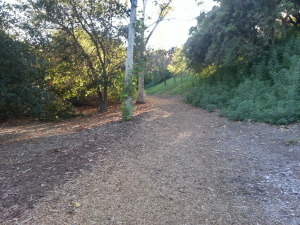 Wilderness Glen Park and Seville Park in Mission Viejo, CA offer quite a variety of plant and tree life (Sycamore, Oaks, Pepper, California Redwood, Pine and Eucalyptus to new a few) as well as a ravine that cuts through the center of the park. Walk trails are either tar paved, wood chip or well worn dirt paths. 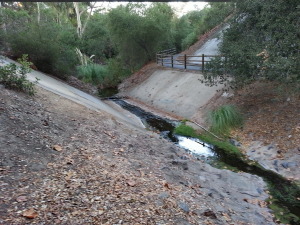 Additionally a creek flows typically year round making this a versatile area and attracting a reasonably good variety of bird life. 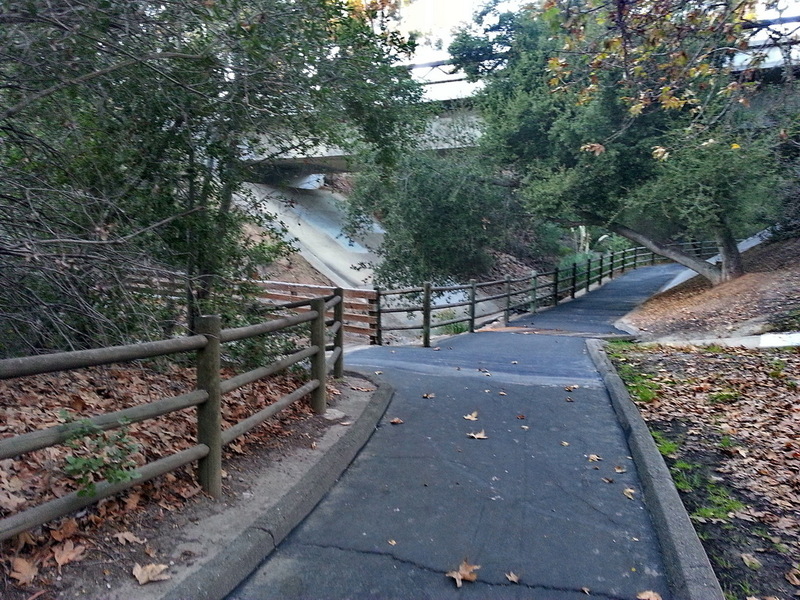 Both Wilderness Glen and Seville Park join at one point. 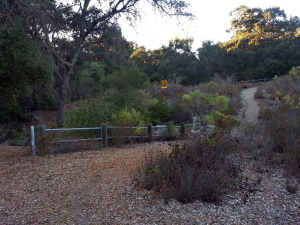 There are various trail heads all along Los Alisos Boulevard however my typical access point is at the corner of Vista Del Lago and Duende. I’ve included a map below to offer an additional reference point from the 5 Freeway. Best exit is El Toro Road then head east to Trabuco Road. Make a right to Los Alisos Blvd. 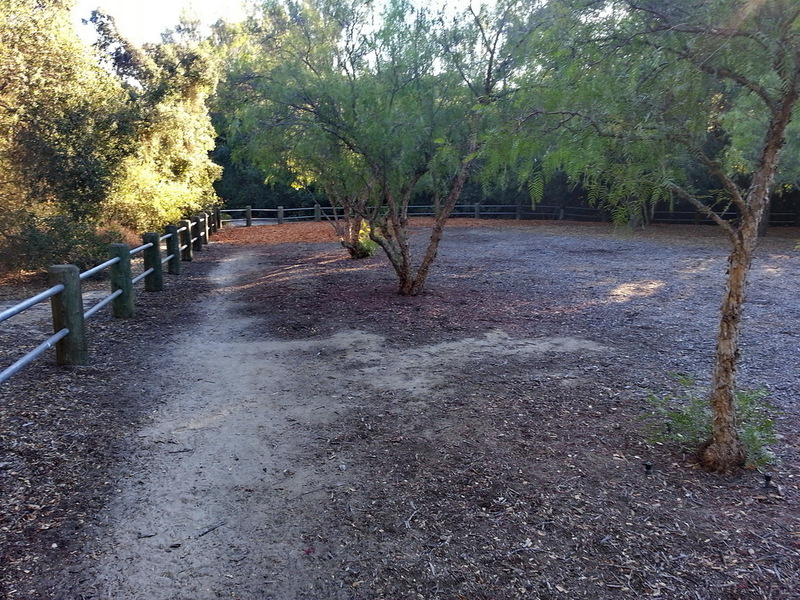 then turn left. Go approximately 1.5 miles to Vista Del Lago then turn left and park on the corner of Duende and Vista Del Lago. If you prefer to GPS this park trail head instead, good coordinates would be: 33.640164, -117.659634 . 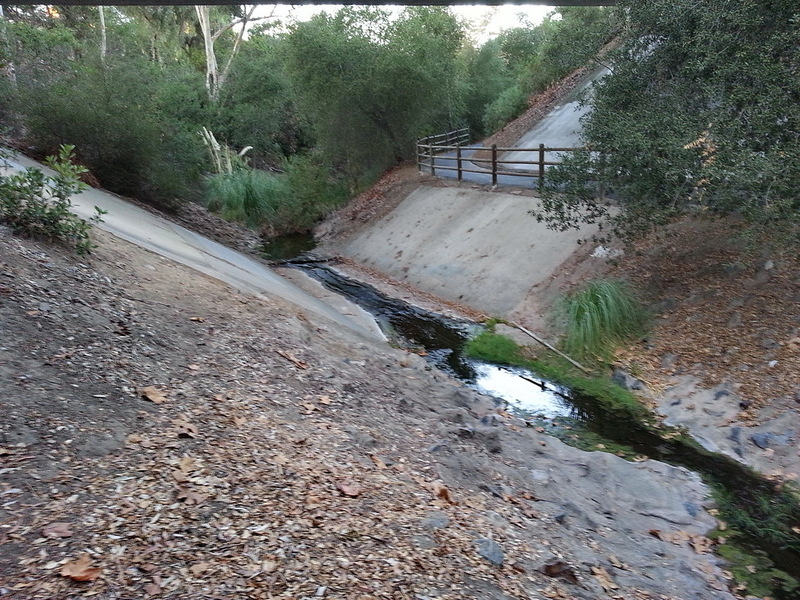 Creek below the bridge at Noveno and Los Alisos Blvd.